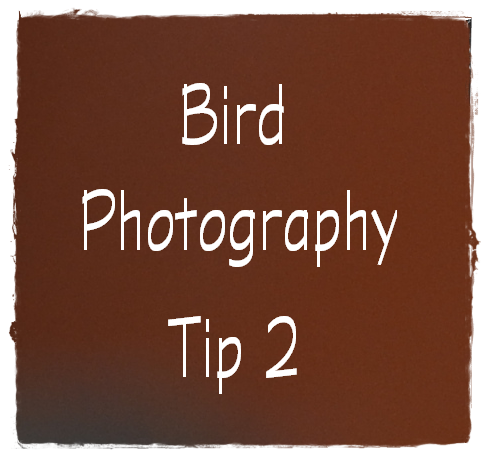 For a good Bird Photographer, it is very important to understand the bird's environment well. When we know more about Bird behavior and their environment, then it becomes much easier to take their best pictures. Initially, no one is master in it and we all learn with time. When we spend more and more time with the birds and in their environment, then we learn many things about them like which tries they like, flowers they eat, the time when they come out. Different birds follow different patterns; however, we can always find some places where the density of birds is much higher as compared to other places. With my experience in bird photography, I have found that there are few isolated or small places where we can find many birds simultaneously; though some of these locations may change with time. For example, if there are delicious berries or flowers on a tree, then there are good chances that many birds will get attracted to this tree. For a good bird photographer, it is important to keep all these points in mind and make better decisions. Though, I agree that birds can surprise us any time and we can find a good picture of bird anywhere; however, still knowledge and experience pay and we get some good pictures. To increase your experience and knowledge, it is good to observe birds and follow their voices sometimes even without a camera. More you follow them and observe them more you will learn about them. Some you may come about the knowledge of places where there are good chances of finding them. Overall, it is a long exercise and it never ends but it is worth spending time so that we can get some of the best results.